Good Tiger will be releasing a remix EP entitled Redux to celebrate the one-year anniversary of the release of We Will All Be Gone. The EP features remixes from the band, as well as from some of their friends. Guitarist Dez Nagle explains: “Track one was done by the band and set off the idea of doing the EP. Thankfully, we know a number of extremely talented musicians who could be involved on the EP. There are remixes by Periphery guitarist and electronic artist in his own right, Jake Bowen, L.A producer Ahh-Ceh, and NYC based post-rock electronic group, Infinity Shred. We felt a simplified acoustic arrangement of “Salt” would be a great way to wrap everything up. The remix of “Such A Kind Stranger” will be launched on all digital music services on March 7th. The EP will become available to stream in full on March 22nd. 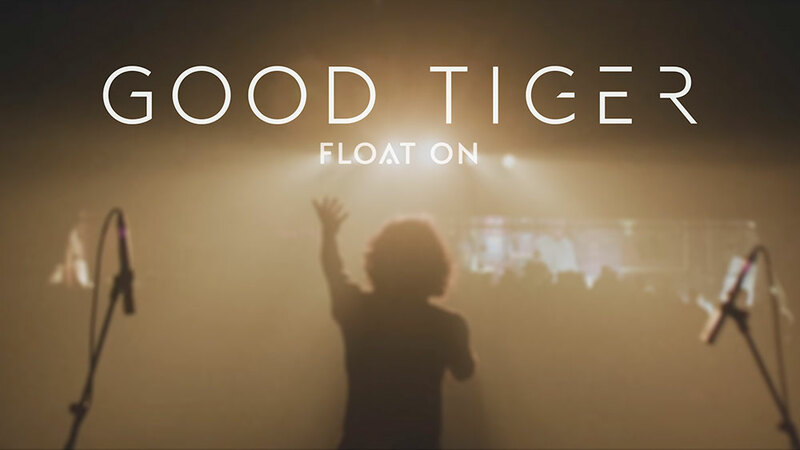 Additionally, a new video for “Float On”, shot and edited by WAFKA, is now streaming here.